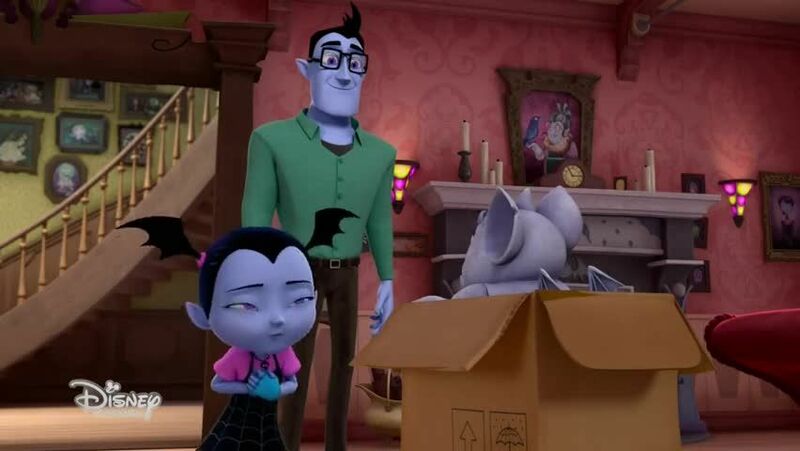 Watch full Vampirina Episode 11 online full HD online. Cartoon video Vampirina Episode 11 online for free in HD. Gregoria gets sold during spring cleaning, and then Vee and Demi go try to get her back. Song: “Won’t Let You Go” sung by Vee and Gregoria / Vampirina takes Wolfie to a dog show.